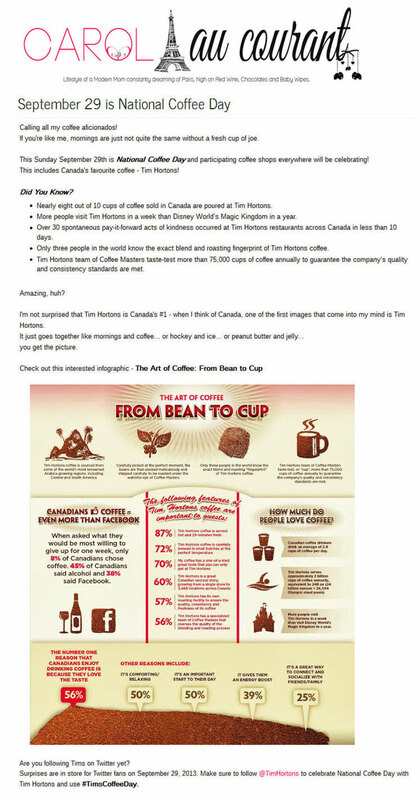 As Canada’s coffee leader, Tim Hortons wanted to mark National Coffee Day by thanking its loyal guests. 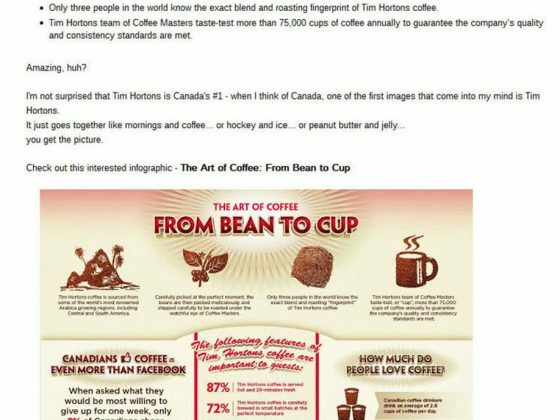 Paradigm was tasked with brewing up media interest and online chatter while reinforcing Tim Hortons coffee quality and leadership. 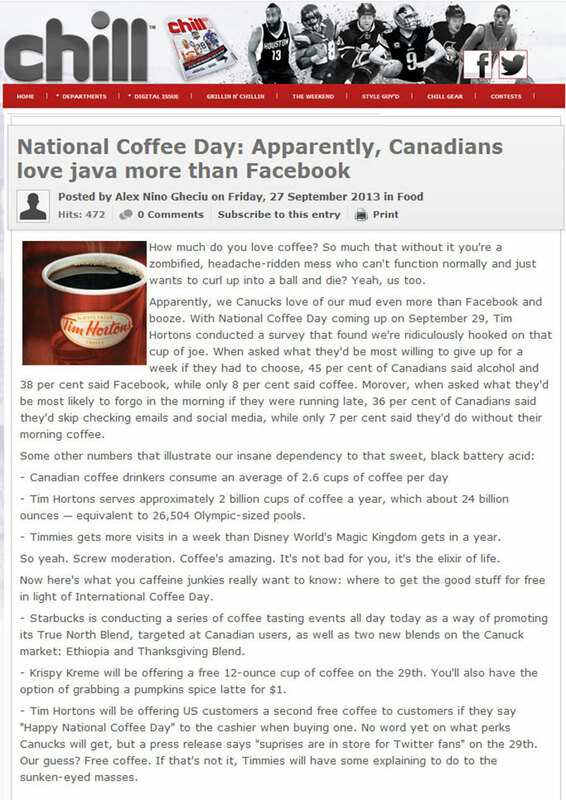 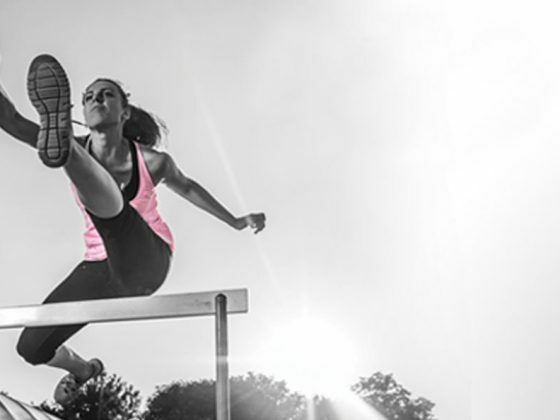 The traditional media campaign started with a survey that found Canadians would be more likely to give up Facebook over coffee and was supported by highly successful broadcast giveaways. 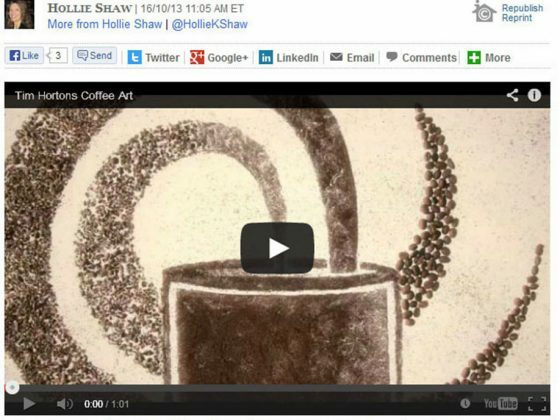 On the social side, Paradigm delivered personalized National Coffee Day gift baskets to bloggers, and hosted a National Coffee Day Twitter Party to generate chatter before the big day. 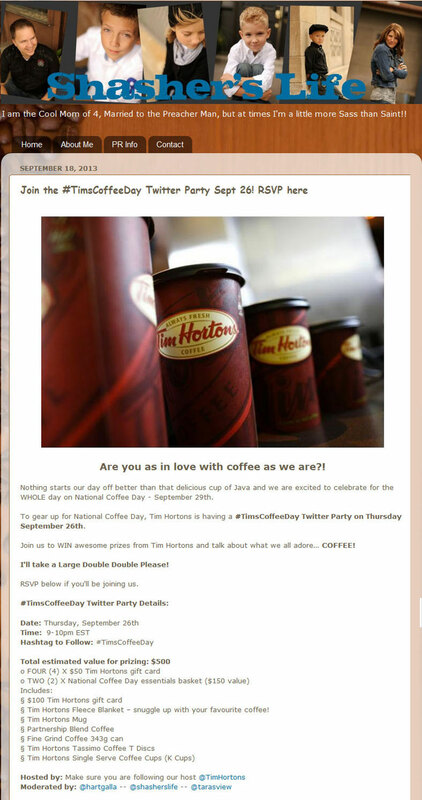 On National Coffee Day, Paradigm helped surprise and delight Canadian and U.S. Tim Hortons Twitter followers with $7,500 in Tim Cards for tweeting about #TimsCoffeeDay. 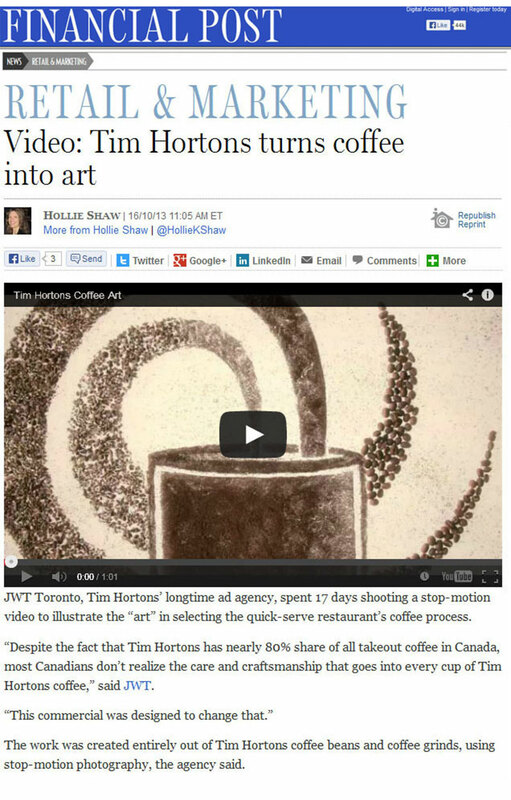 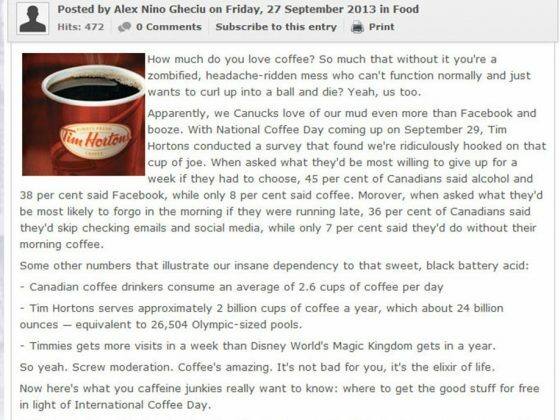 The Tim Hortons celebration of National Coffee Day generated 101 traditional media stories with a reach of more than 23 million. 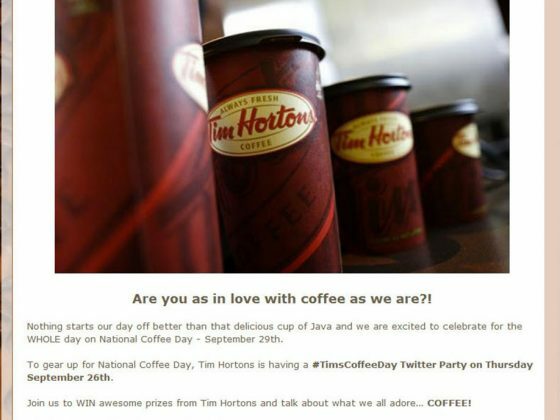 The social media campaign generated a reach of more than 15 million, with more than 8,000 tweets and 228 RSVPs to the Twitter party.